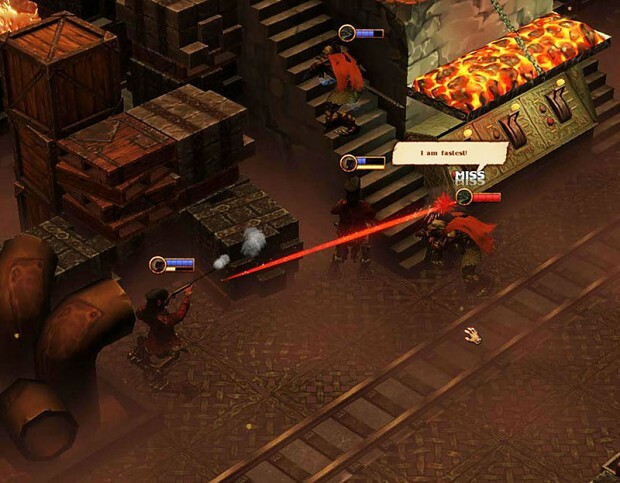 Set in a rich Steampunk universe, Trudy's Mechanicals is an intuitive, turn-based tactics game in development for the PC. 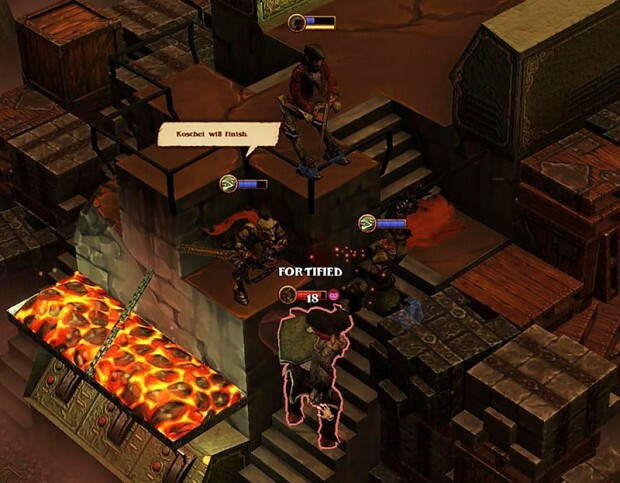 Follow the plight of industrialized warriors as they fight for a spot aboard the floating airship nicknamed Trudy. A gameplay trailer is still a fair bit away, but here are some in-game screenshots in the meantime! 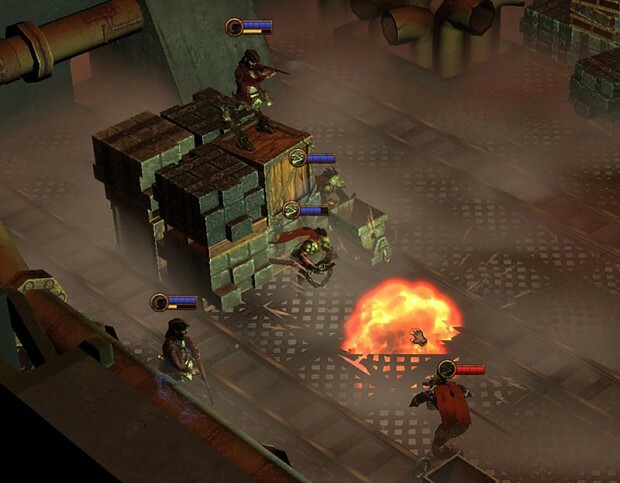 A quick overview of the rigging and animating process in our Steampunk tactics game, Trudy's Mechanicals. 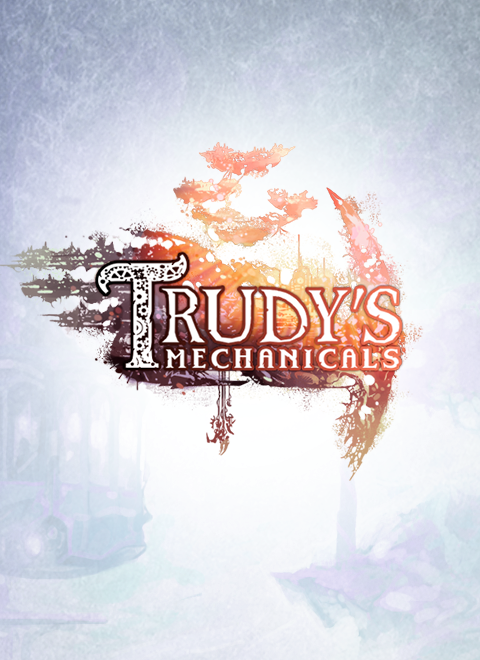 Lessons from implementing physically based rendering in Trudy's Mechanicals. 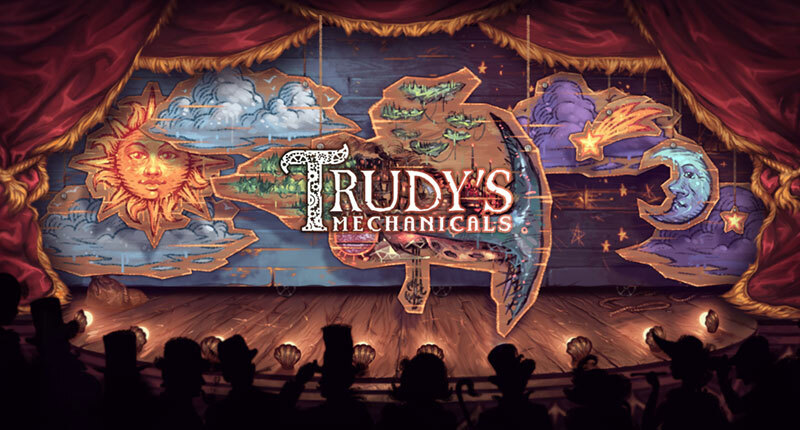 We have another batch of concept art from Trudy's Mechanicals! An update of some of the concept art for Trudy's Mechanicals. YOU GUYS ARE STILL ALIVE?! Wow, I'm actually glad to hear it. Good to hear you still chugging about and I can't wait to hear more about what you've been testing. This title looks really impressing! Good luck and don't give up! 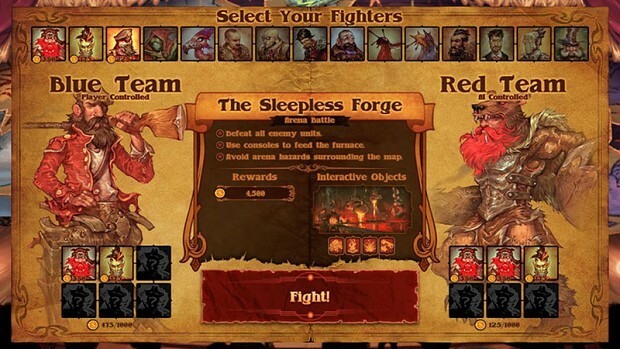 Turn based with awesome concept art? Jesus Christ, I want it on PC, too. 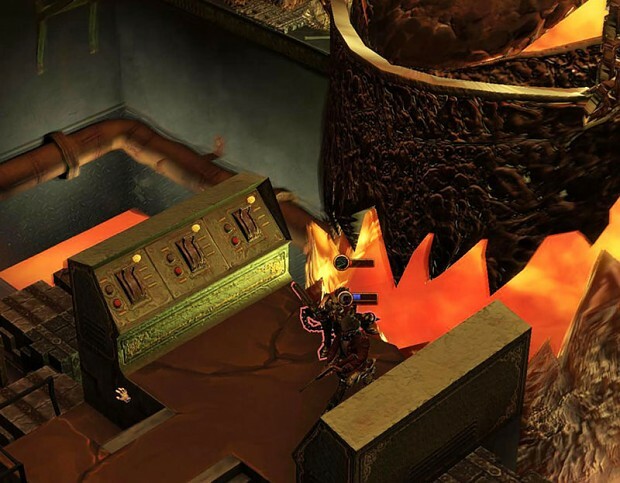 Is this ever going to get past concept O_o ?